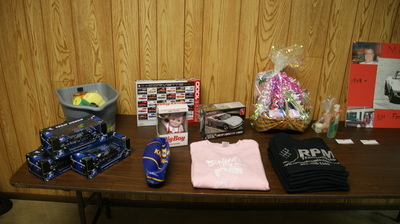 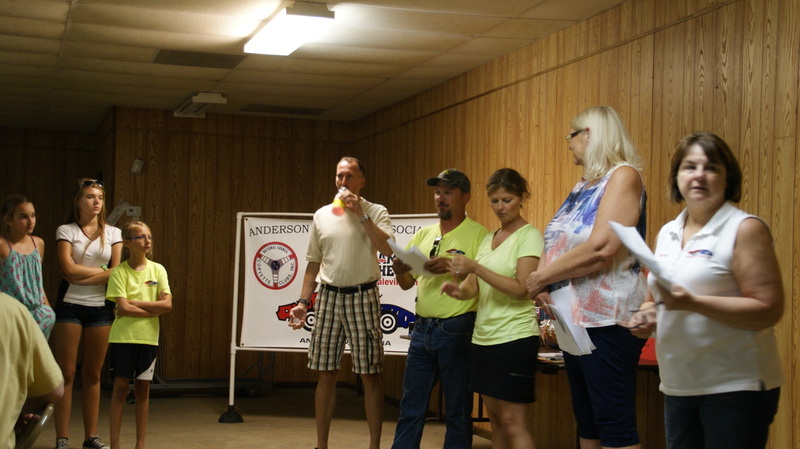 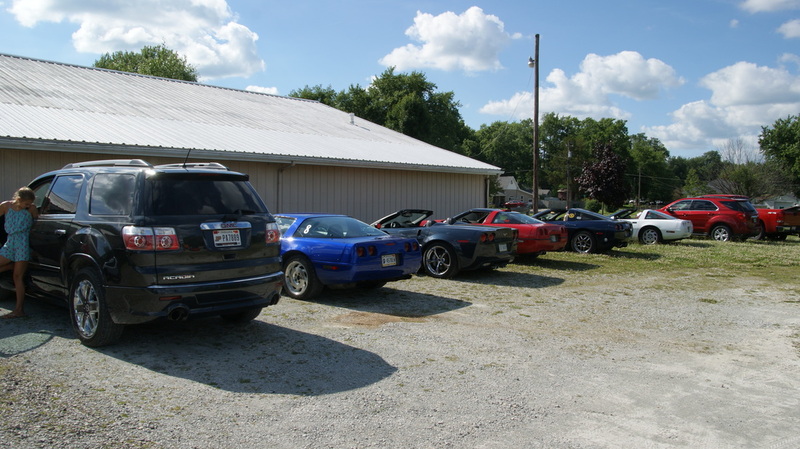 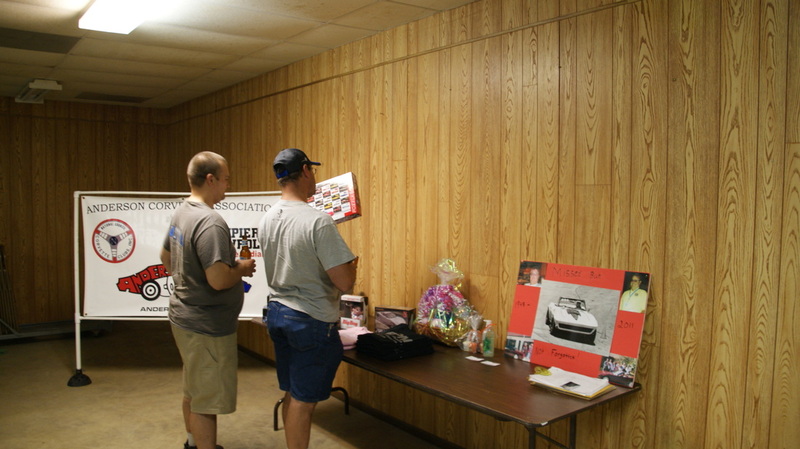 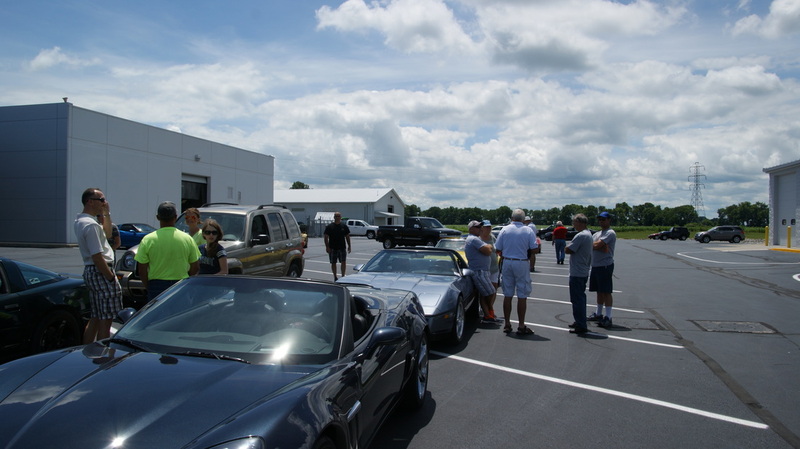 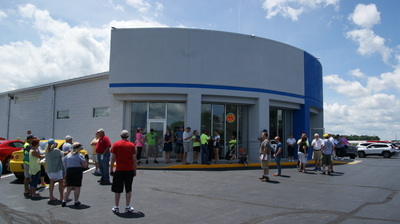 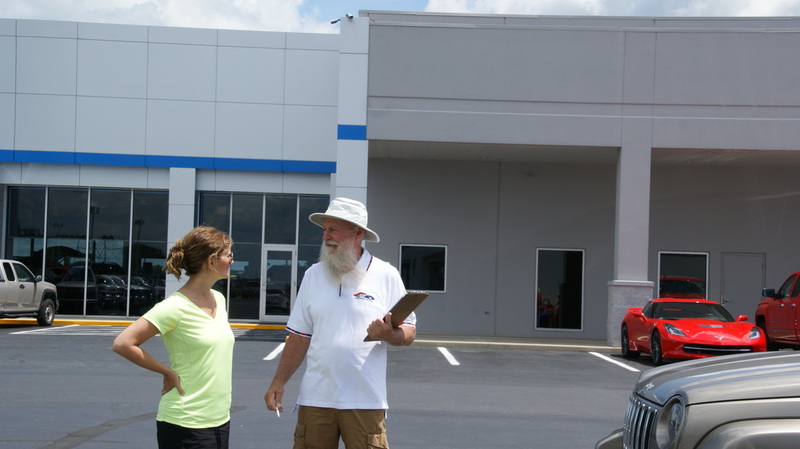 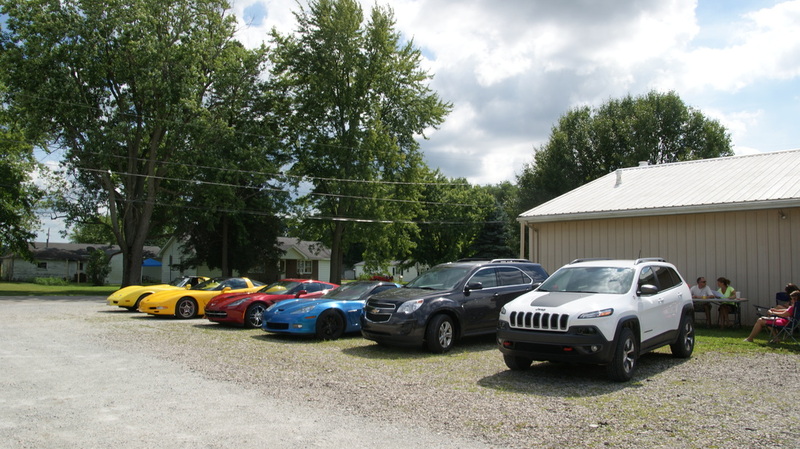 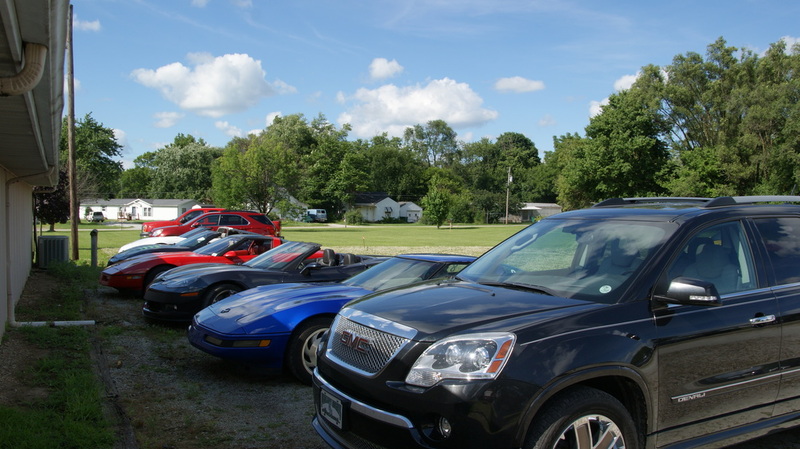 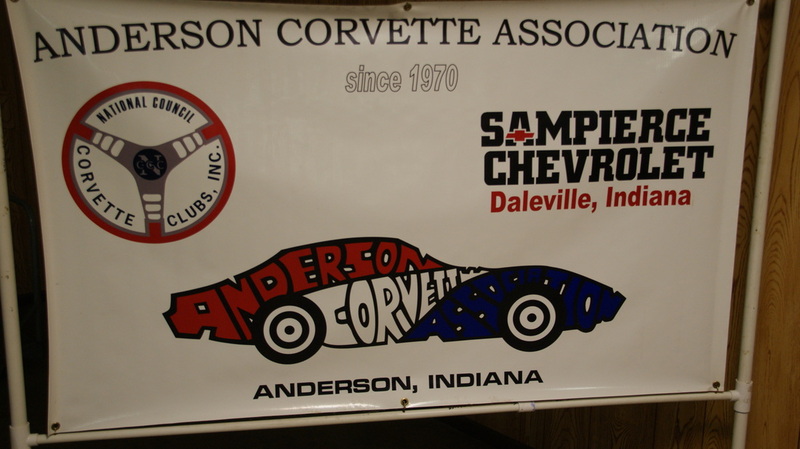 This year's Tim Harless Memorial Rallies and Autocross were held on the July 9 & 10 weekend with Saturday's rallies again started at Sam Pierce in Daleville. 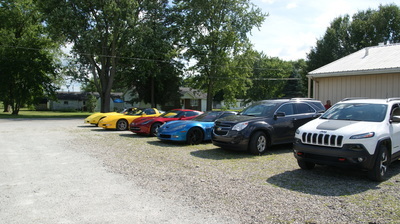 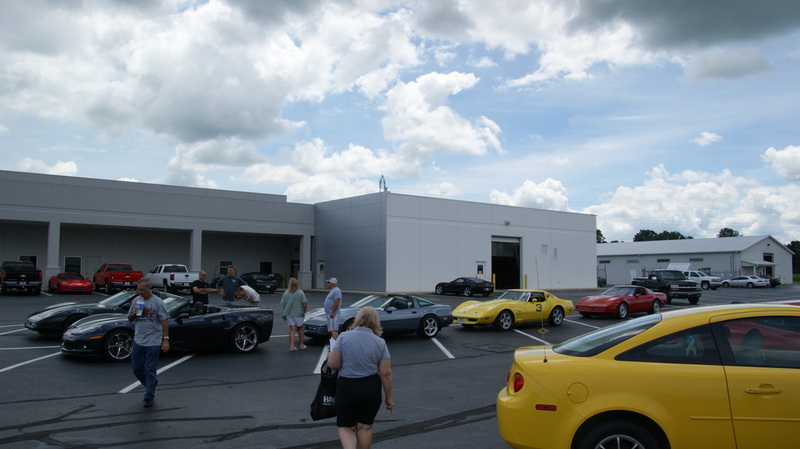 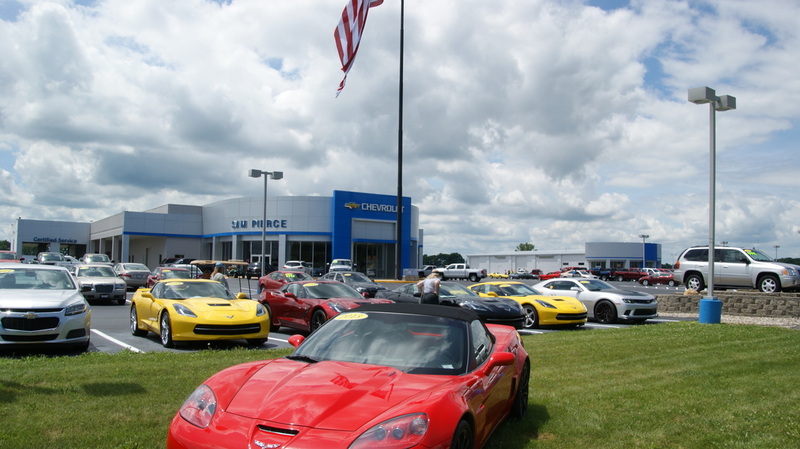 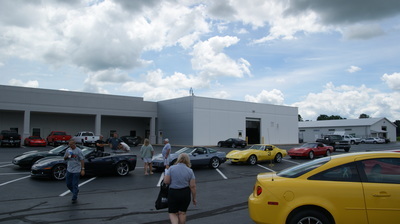 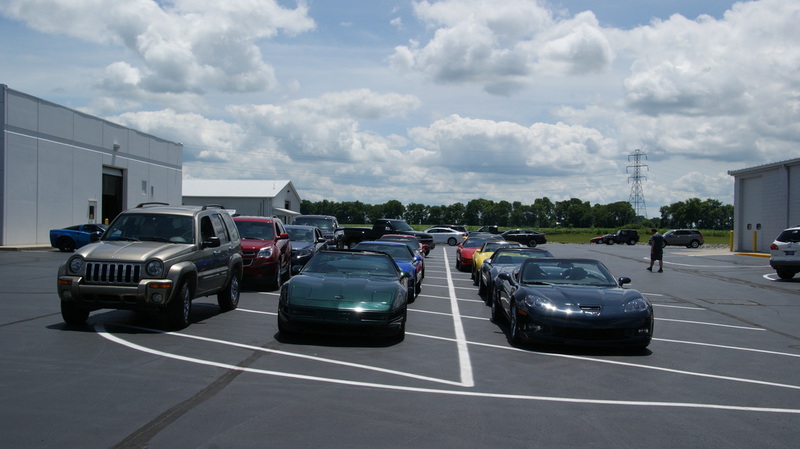 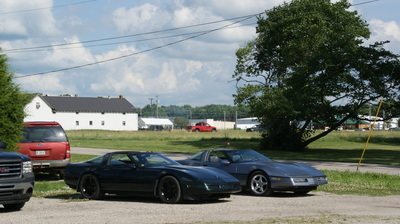 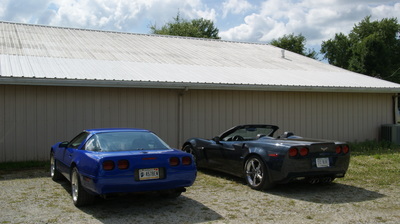 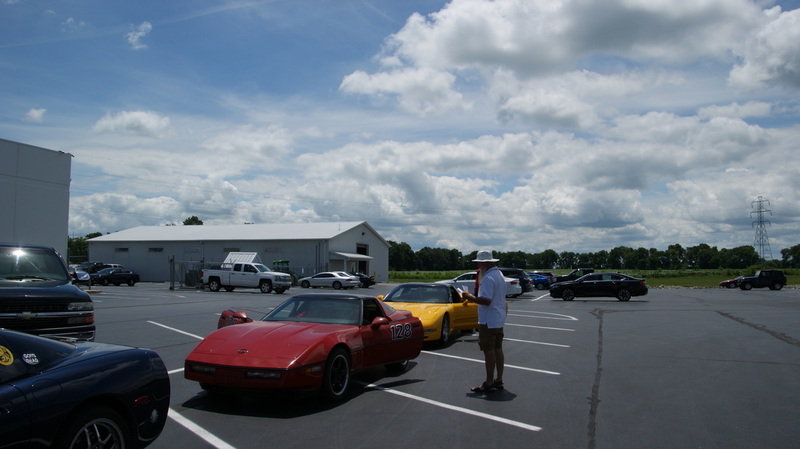 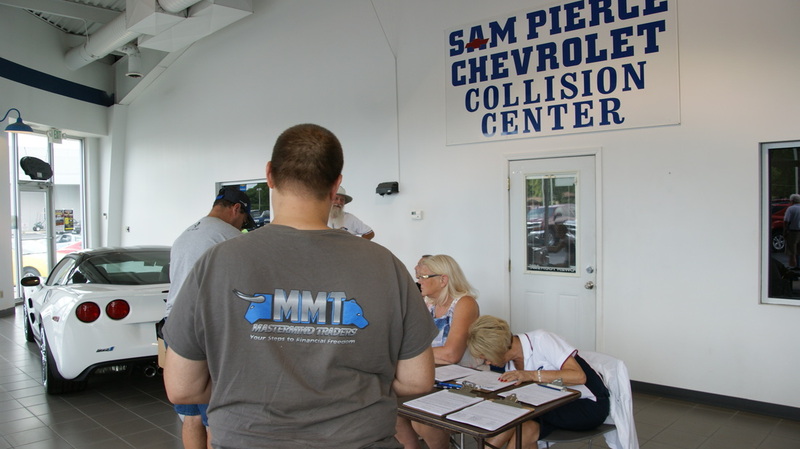 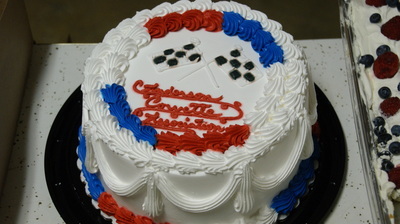 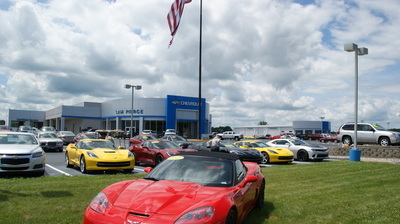 This year's Corvette count was 12 and and additional 4 metal cars participated in the 1 Fun and 2 Poker rallies. The route was had a suggested time limit of 2 hours which most ended up not making due to route issues. 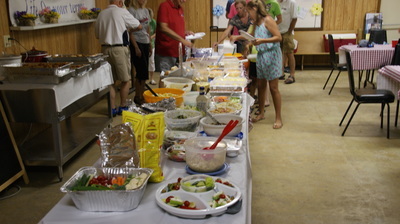 After the runs, the time limit was dropped to have a fairer event. The route was its usual pretty rural drive with a lot of questions which made for an interesting Fun rally. 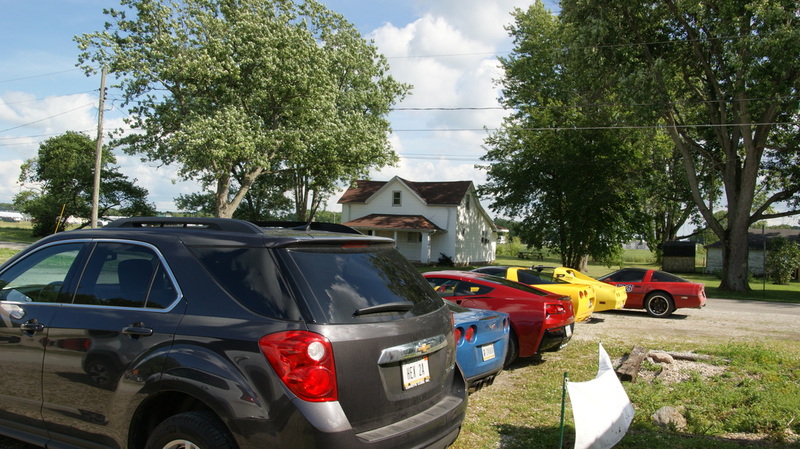 Once under way competitors wound their way around the area near Daleville, smaller villages, and Middletown then back to a meeting hall just north of SR 67. 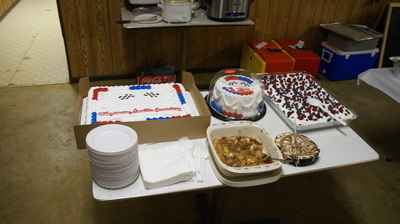 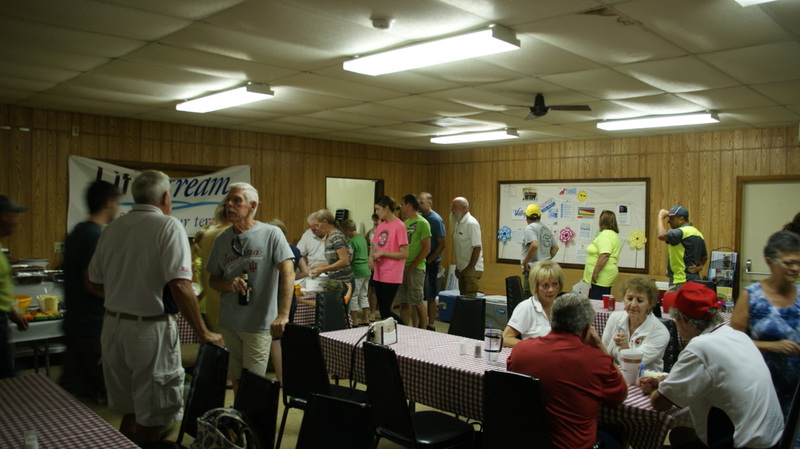 Once there the competitors and workers were treated to cold beverages and the usual great dinner provided by the Anderson Club. After the filling dinner the awards were made with winners of the 3 rallies announced along with door prizes drawn and the special donation made by Tim's sister. 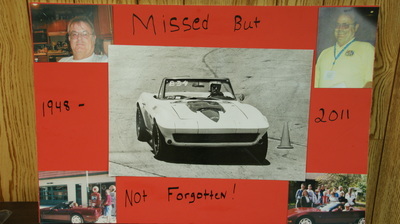 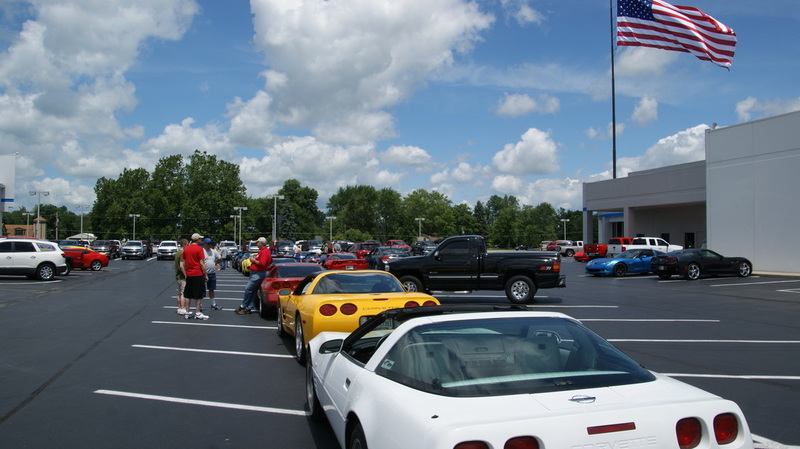 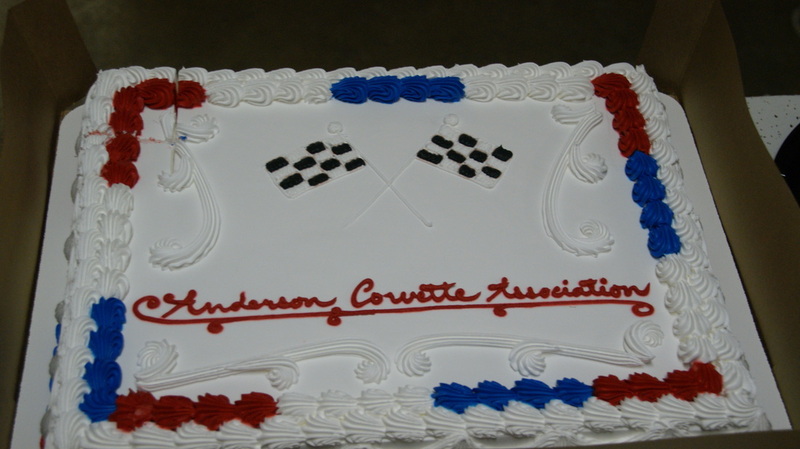 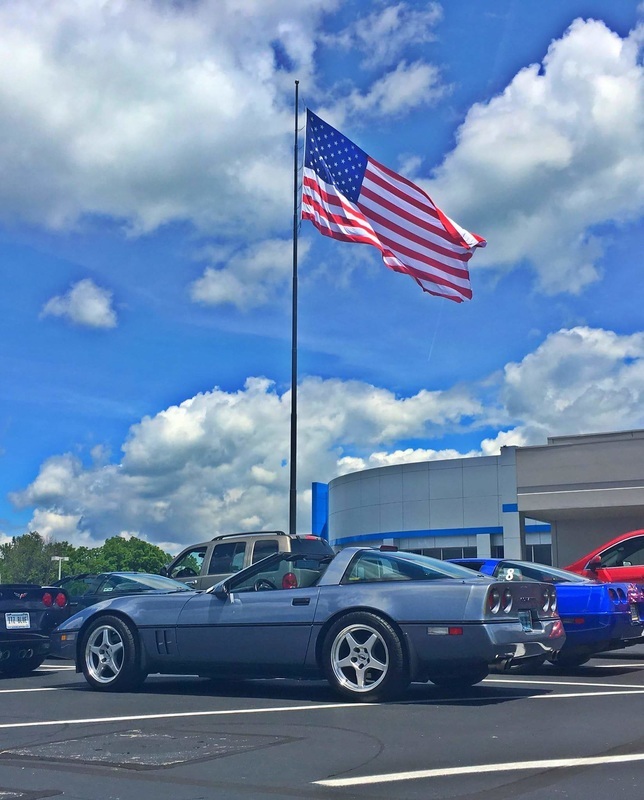 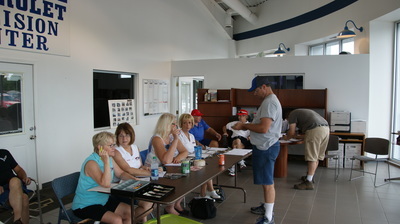 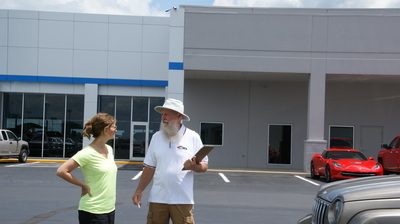 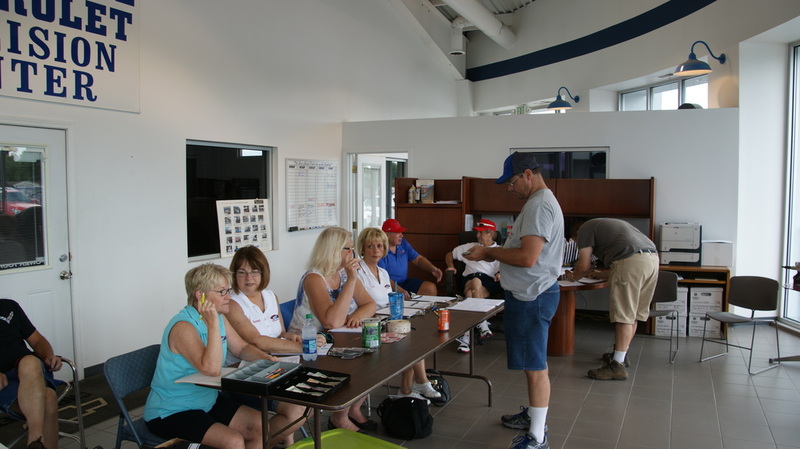 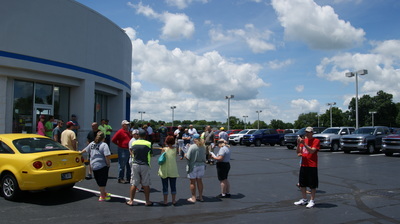 Another successful set of rallies run by the Anderson Corvette Association is in the record book.